On May 9 the world celebrates International World Migratory Birds Day to build awareness about birds that migrate to places like Chile for almost six months each year. We at MVMT have just released this short film about such birds in support of the work of CECPAN Foundation in Chiloe. 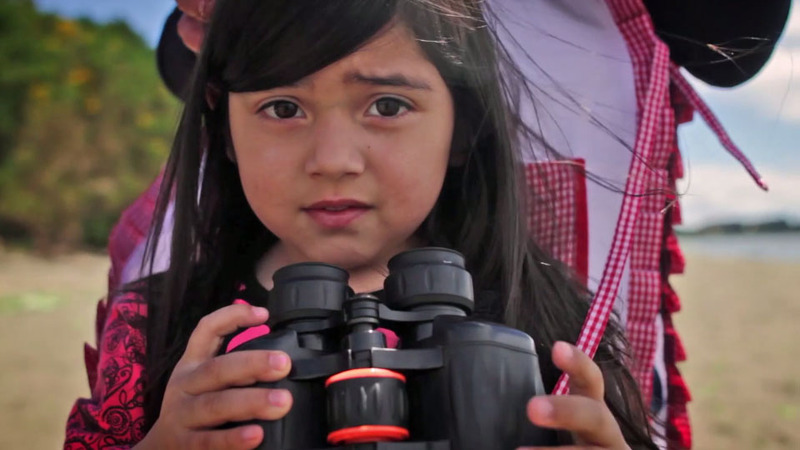 Called ¨Chilwe, The Island of Birds,” this short film explains why migratory sea birds arrive to the island of Chiloé, and the different migrations that the birds make. It shows how important wetlands are in giving these birds shelter, as well as exposes their threats. At the same time, we can appreciate how birds have formed part of Chiloé culture, through activities such as the Migratory Birds Festival. The Migratory Birds Festival is an event held annually by CECPAN each December, the date in which these birds arrive here each year. 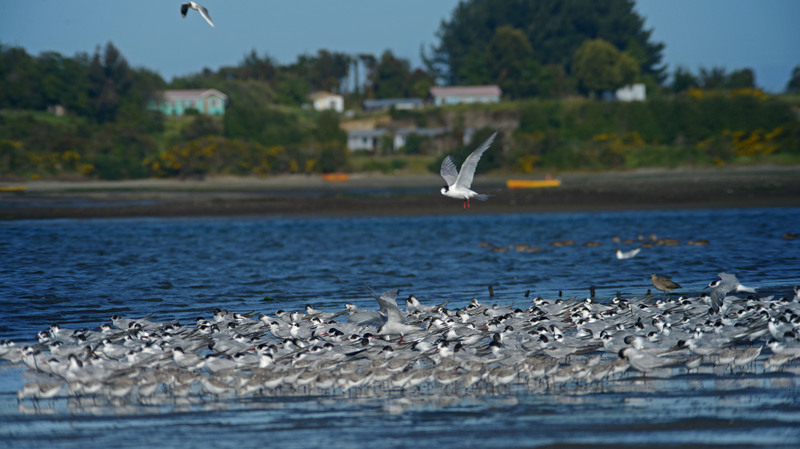 The event welcomes the dozens of species of birds that visit Chiloé, and also seeks to include traditional activities with scientific knowledge, all in an atmosphere that integrates local traditional activities and that is educational for the entire family. 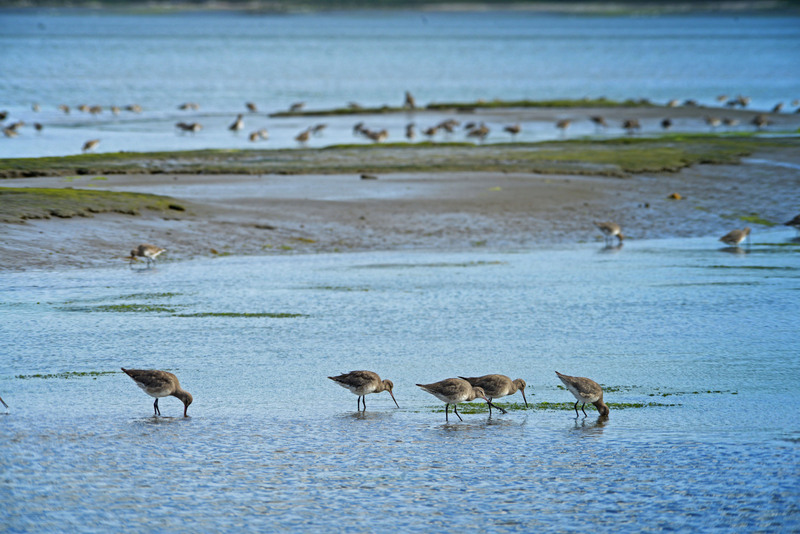 The film made was made in order to generate greater awareness about migratory seabirds, and the importance of conserving, preserving, and restoring their wetland habitats. Environmental struggles are on the rise in Chile, and coastal areas are most exposed to threats, including industrial growth, population growth, and the pollution caused by both. With this mind, this short video brings awareness about the importance of protecting our ecological heritage in an increasingly exploited country. Our work has already been selected as part of the program of the ¨Wildlife Conservation Film Festival,” held in October in New York City. And on May 8 the film was premiered locally, at the Municipal Theater in Ancud, Chiloé. Nicole Ellena is co-director of MVMT, a Chilean filmmakers’ collective that is documenting the relationship that humans have with nature in Chile. The group lends its creativity to causes that need attention in order to help build a society that lives in harmony with the environment.